Observer political cartoonist Chris Riddell and Financial Times columnist Tim Harford have each been awarded an OBE in the New Year’s Honours list. 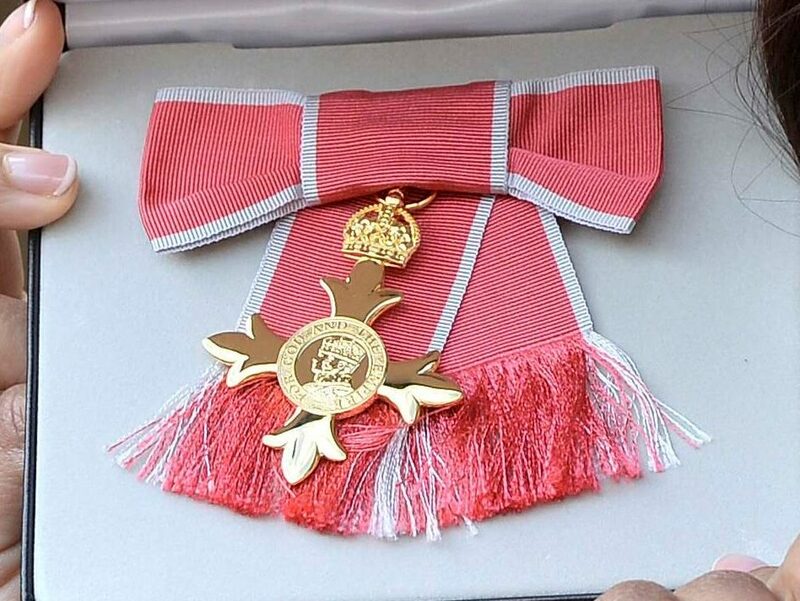 Riddell receives his Officer of the Order of the British Empire medal for services to illustration and charity. Observer editor Paul Webster tweeted his congratulations to the “wonderful cartoonist”. 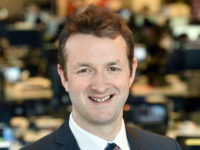 Harford, who writes the weekly Undercover Economist column for the FT and presents BBC Radio 4 numbers show More or Less, is awarded for services to improving economic understanding. There were no awards on the list for services to journalism.